Diamela Eltit opened this term’s Latin American History Seminar series by discussing her life as a writer under the Pinochet dictatorship, which ruled Chile from 1973 to 1990. 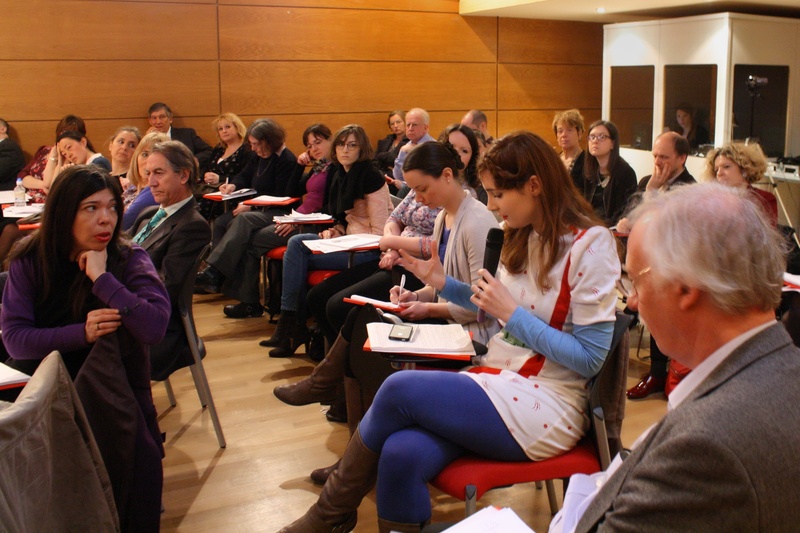 Addressing a packed seminar room at the Latin American Centre, Oxford, Diamela stated that the theme of writing under dictatorship was a challenging one. Writing that takes place in a particular context is just one version of many possibilities, which vary with individual experience. She spoke of the years leading up to the dictatorship as ones of great social emancipation and cultural revolution, which caused a paradigm shift in attitudes towards women and family. This led to a rethinking of norms surrounding the body, particularly the female body, and sexuality. Traditionally, Chile has always been a conservative society; for example, Chile was the last country in the western world to legalise divorce in 2004, and abortion is still illegal without exception. These pre-dictatorship years also brought political changes and economic, social and agrarian reforms, particularly during the Frei administration from 1964 onwards. However, as time went on, Frei encountered opposition from the Left, who felt that the reforms were insufficient, and the Right, who felt that they were too excessive. In the 1970 election, Salvador Allende was elected in a presidential runoff, despite only having achieved around 35% of the initial election votes. 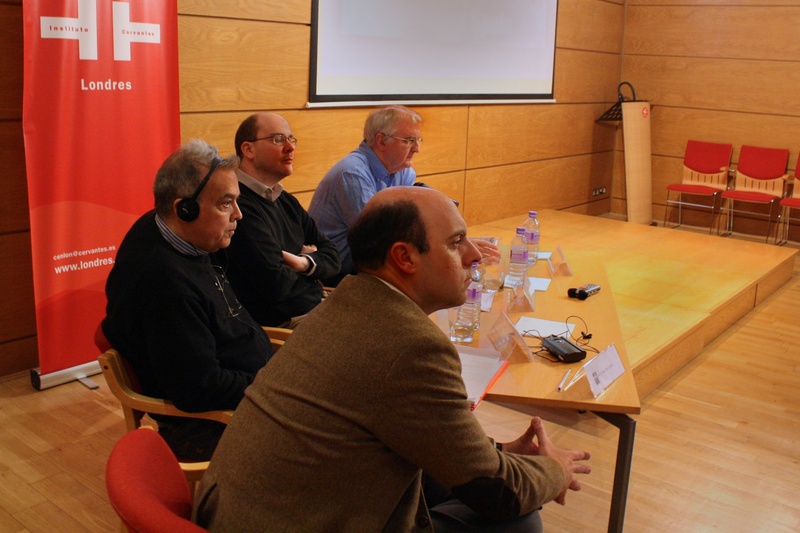 Diamela discussed the effect of this on notions of power, democracy and majority. Unusually, a minority had power over the majority. This may have caused a greater politicisation of society, as people everywhere discussed political questions. Even everyday activities such as a catching the bus or going to the cinema seemed to be impossible without encountering political discussions. 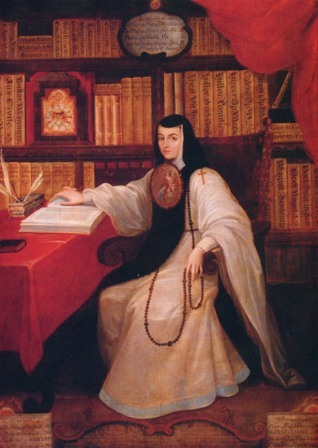 However, Diamela stated that she herself was happy with the political changes and atmosphere of emancipation that pervaded Chile at this time, despite the politicisation of society. For once, the working class had a voice. However, as she herself was not militant she sometimes felt distanced from those who were more radicalised. Then, in 1973, came the coup. Despite saying that everyone knew there would be a coup, Diamela said that there was still a sense of shock when it happened. She also stressed the economic impetus of the coup, stating that this was a far more powerful reason than the ideological differences cited. From then on, Chileans had to re-learn how to navigate the public space. There was a curfew and mandatory ID requests, as well as other changes in the law. The city became another, and this had a great impact. Diamela remembers tea breaks with colleagues where the only possible topic of conversation was the weather. Any other conversation was simply too dangerous. People felt under pressure to follow a set way of talking, dressing, expressing likes and dislikes. There was a hierarchical militarisation of the country, Pinochet’s “sueño del control total.” This was the context in which Diamela’s literary career started. It took Diamela seven years to write her first novel, Lumpérica, published in 1983. She explained that it was difficult to find the right register. By that time, Chile had no cultural spaces, many publishers had closed, and museums were ideologically aligned to the Pinochet government. Added to that, the new phenomenon of the disappeared made for a very bleak panorama. 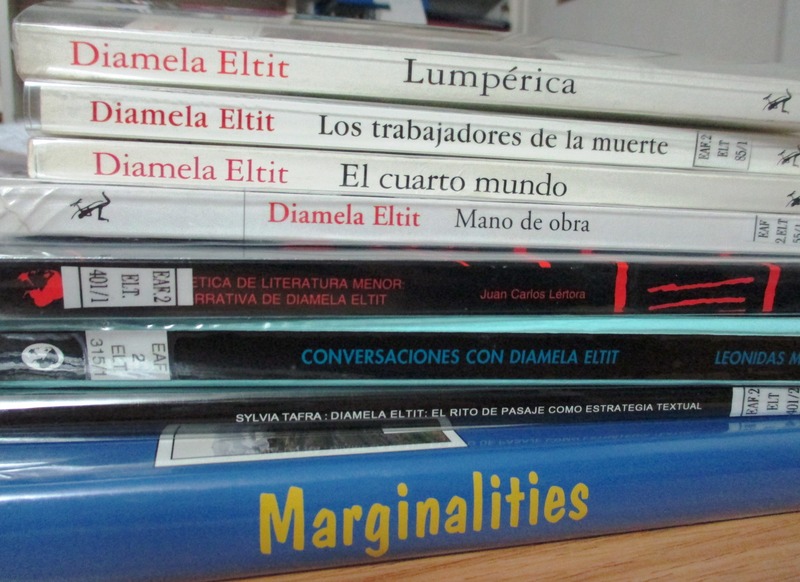 Selection of books by and about Diamela Eltit, including her first novel, Lumpérica. All publications were subject to censorship, so this did have an effect on her writing. It was strange to write under these conditions, as they took away the final responsibility of the author over their work. Passing the censor could also be slightly depressing in some ways; did it show that you simply conformed to the system? However, she stated that although she was aware of the censor she never wrote for the censor. Many newspapers had ceased to circulate, and those still in print had redacted or blank sections. She did find herself wondering about who actually read all of the material submitted. The permission to have her novel published was signed by an Under Secretary in the Ministry of the Interior (equivalent to the Home Office). Who really was the censor? Although censorship had an undeniable impact on her writing, Diamela explained that it also affected the literary landscape in general. 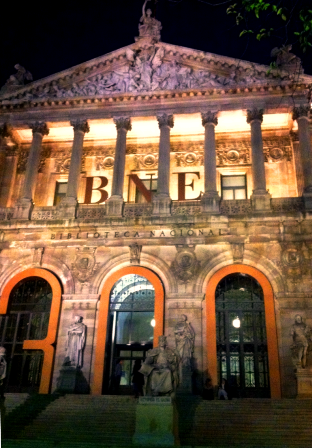 There was no literary market as such, or literary critics, and there was no strong guiding force from publishers. In a way, this gave a freer ideological rein to writers who were not under pressure to write bestsellers or fit in with a particular publishing or literary trend. During the 1980s there was a sea change, almost a “segundo femenismo”, as more women entered the workplace. This was partly due to men being imprisoned as well as other social difficulties. The literary canon was male-dominated, and Diamela started to think more about what it meant to be a writer, particularly as a woman. Traditionally, women writers had been confined to the domestic sphere. Diamela decided to break free from that, and particularly made the decision not to talk about her family. 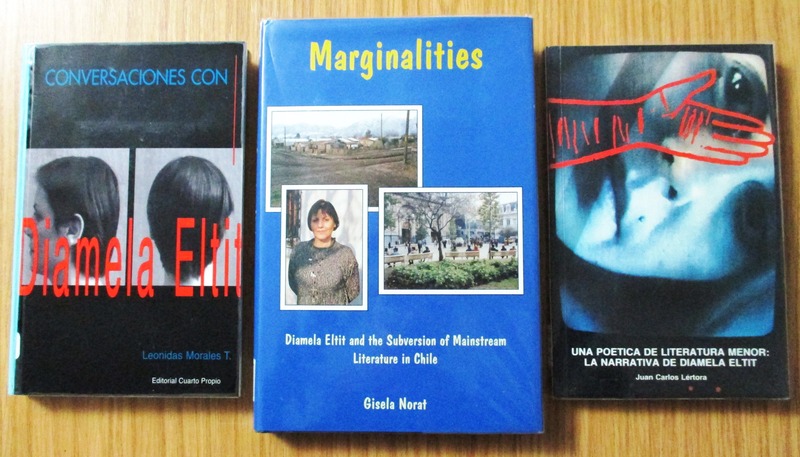 A selection of critical works on the writing of Diamela Eltit. Whilst learning to live under the dictatorship was hard, so was learning to live without it. In the 1990s she travelled to Mexico as a cultural attaché and worked with political organisations. 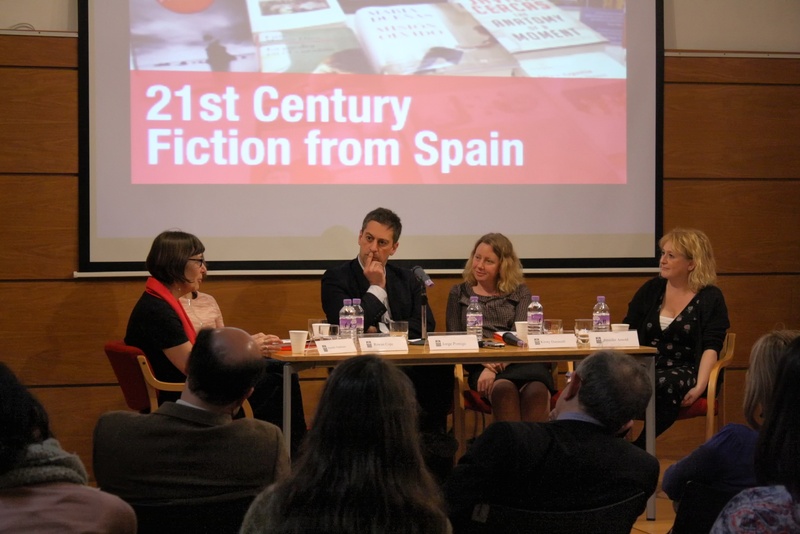 She spoke of the difficulty of reclaiming words once prohibited, and recalls feeling shocked by the freedom of the press in Mexico after so many years of living with censorship. At the end of the talk, Diamela was asked whether she wrote as an act of resistance. She answered that it wasn’t, not really; writing for her was more of an exploration of the limits of literature. She felt that she would have become a writer under any circumstances. 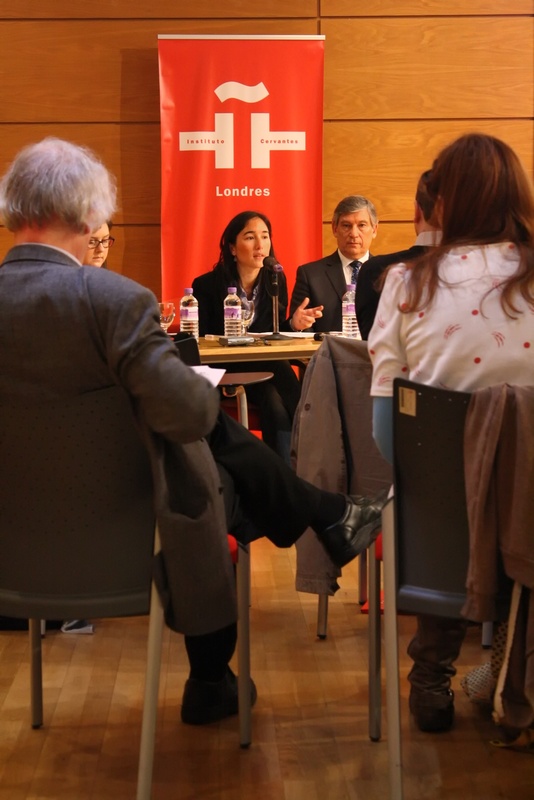 One audience member asked whether she felt fear during the dictatorship, as she had not mentioned this as a particularly strong factor in her life. Although society was militarised and there were armed police on the streets, she remembers feeling part of a community of artists who opposed the dictatorship, even if they were not militants. In answer to a question about memory and the continued impact of the dictatorship on society, Diamela remarked on the massive consumerism of neo-liberal Chile in the 1990s as a way of not remembering the past: “el consumo para impedir la memoria.” She herself had always been more interested in the periphery, where there was high inequality, and this is reflected in her literary and artistic activities. 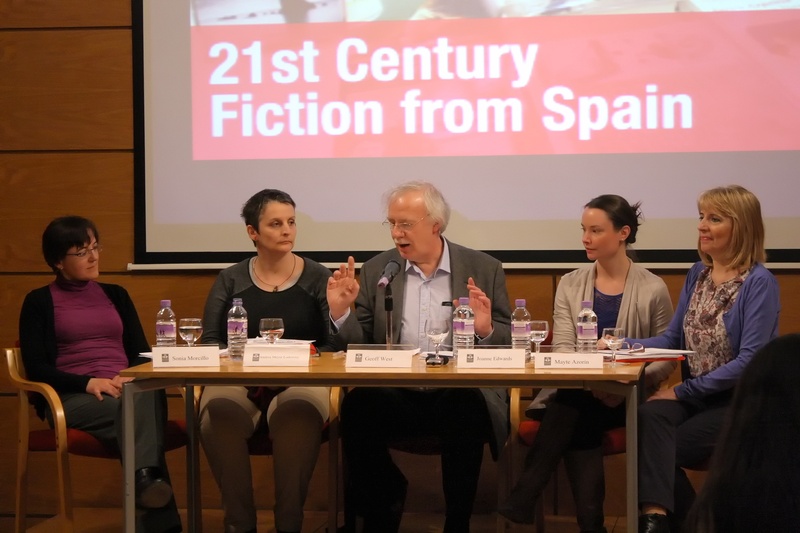 This entry was posted in latin american history, latin american literature, women, women's writing and tagged Chile, Diamela Eltit, memory, Pinochet dictatorship on 13/02/2015 by ACLAIIR.